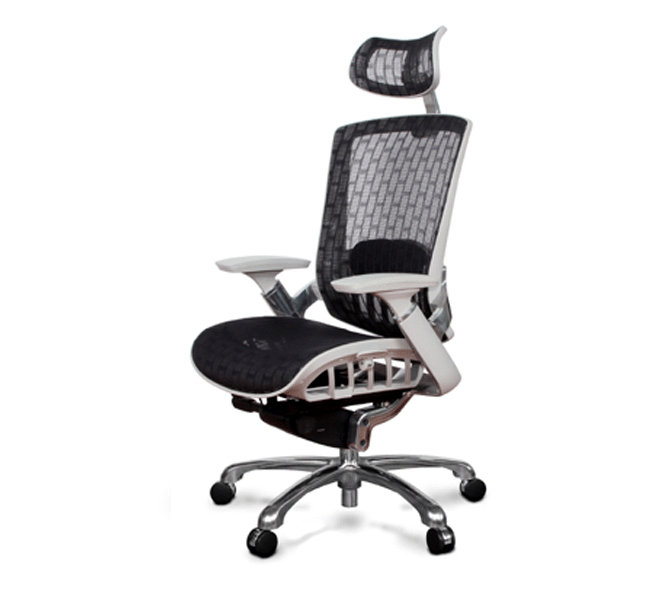 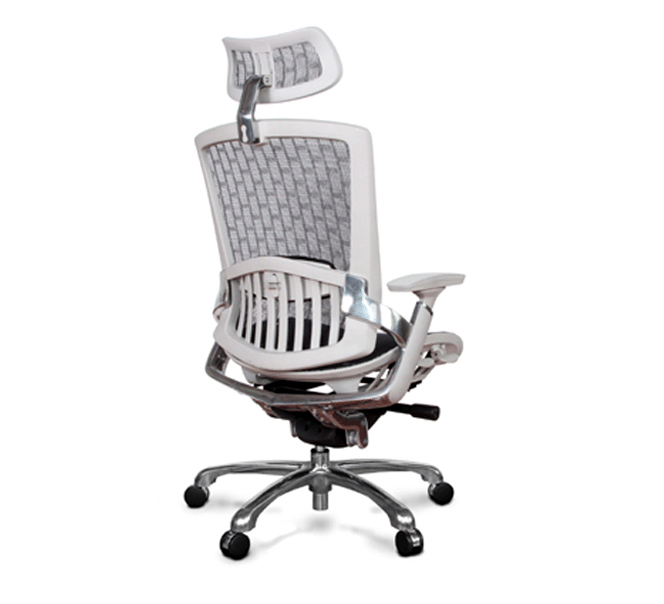 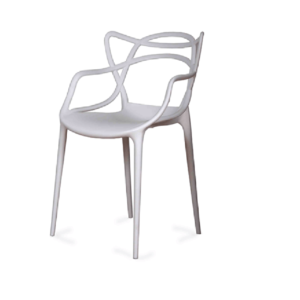 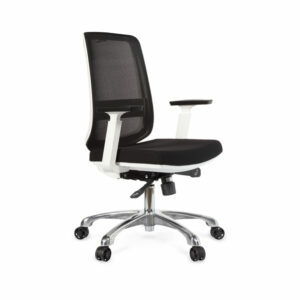 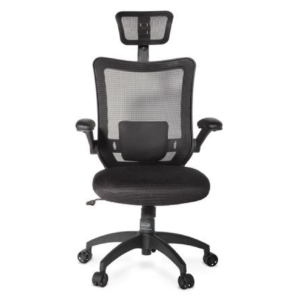 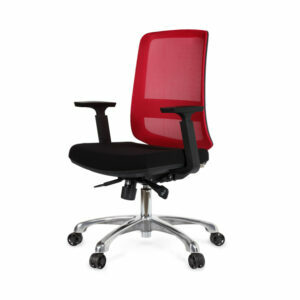 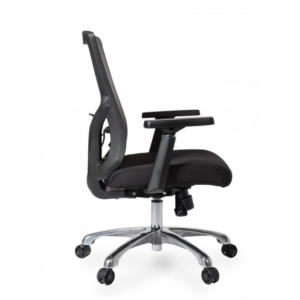 Elsie Task Chair	$139.00 – $159.00 inc. G.S.T. 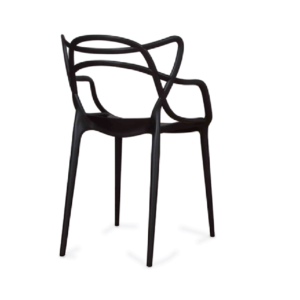 This chair is for single person use only. 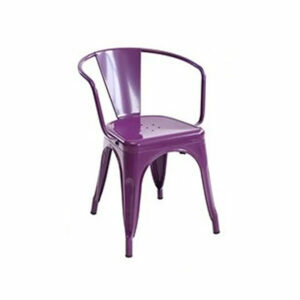 This chair cannot be used as a stool or ladder. 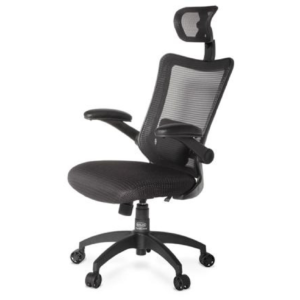 Only sit on the chair and not on any other parts of the chair. 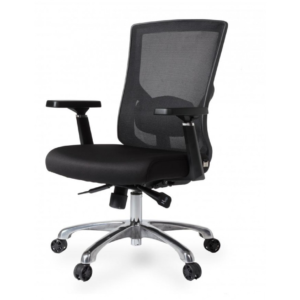 Use the chair only on flat surfaces and not uneven surfaces. 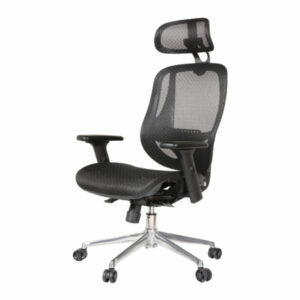 $279.00 – $299.00 inc. G.S.T. 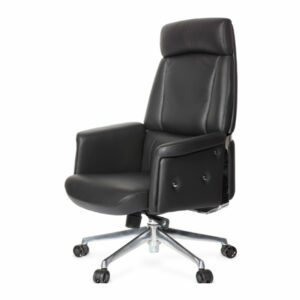 $239.00 – $259.00 inc. G.S.T.